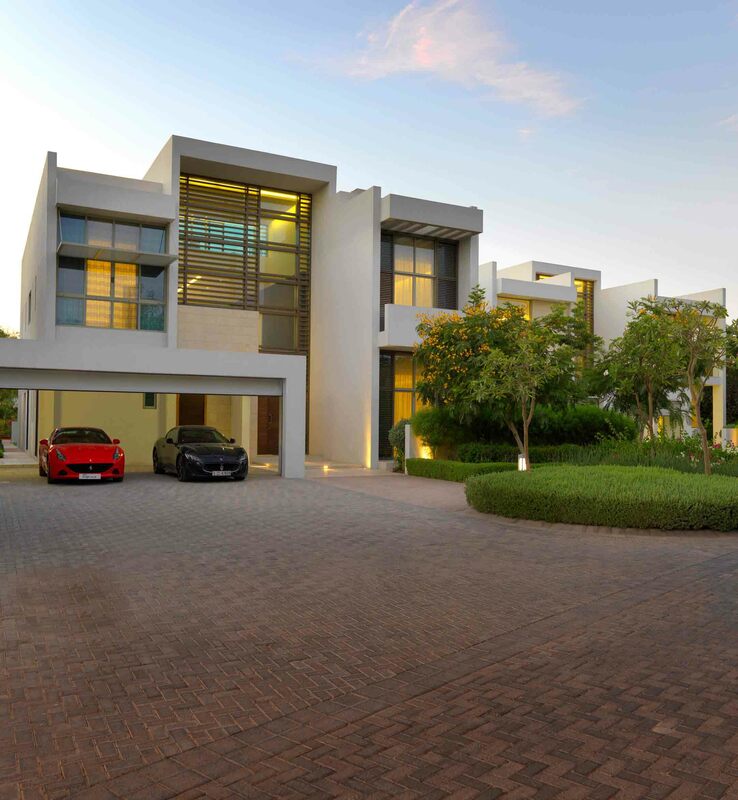 4 – 6 Bedroom Luxury Villas, Dubai’s most prestigious residential community. MBR city, overlooks the Crystal Lagoon in the midst of lush greenery. Dubai’s most prestigious residential community. District One Villas a golden project developed by Meydan Sobha in Mohammed Bin Rashid City over 1500 Villas in 1030 Acres (8 Million Sq.Ft) a new freehold planed community is one of the worlds lowest density residential developments. 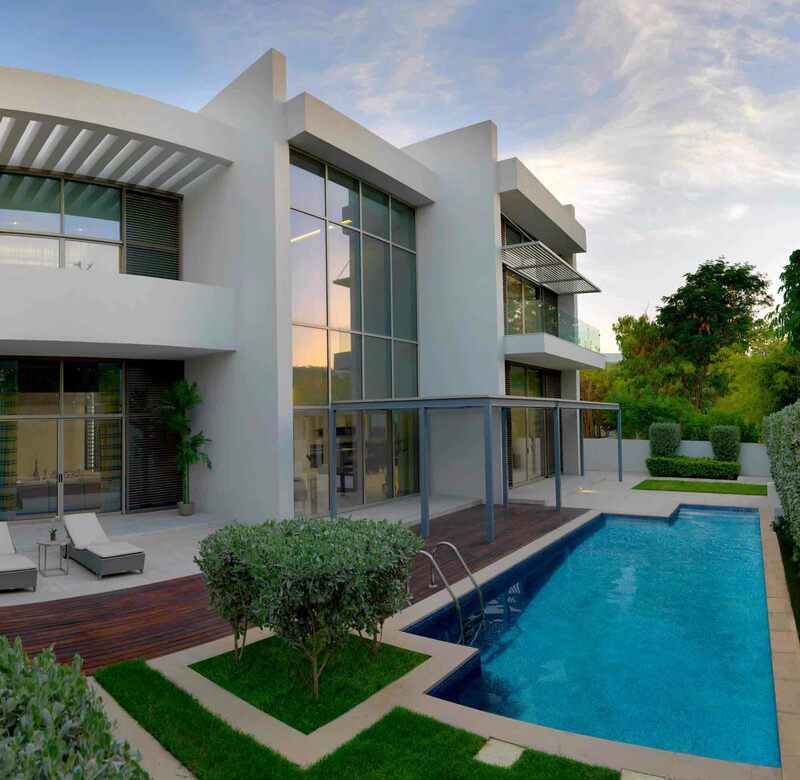 They offer an exceptional planned community with Blue lagoon, Parks, Playground, and 3 different types of Villas Modern Arabic, Contemporary and Mediterranean styles. A perfect ambiance in the hands of captivating architecture with minute fine finishing. The premium community members will enjoy the exceptional access to meydans renowned horse riding, Dubai world Cup, tennis academy, IMAX theater, golf course and restaurants with world class amenities in your neighborhood. A crystal lagoon in 40 Hectares is the globe’s largest man-made lagoon for swimming, Kayaking, the midst of lush greenery. A prime location MBR City district one neighbors Burj Khalifa, Downtown, Dubai Mall, Dubai International Airport, City walk and more. Gold standard Community managed by Meydan Sobha. Highly expected net ROI 8%.